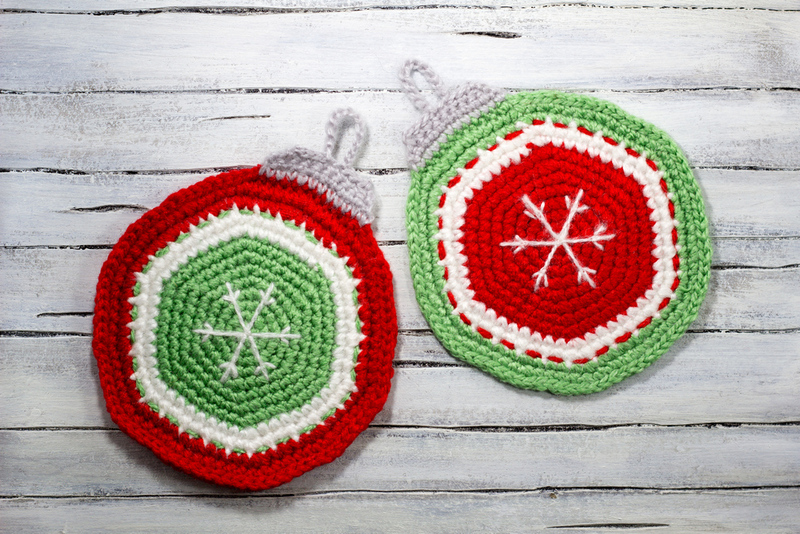 How to crochet a cute Christmas gift for your mother or grandmother. Embroider the big snowflake in the centre of red circle. 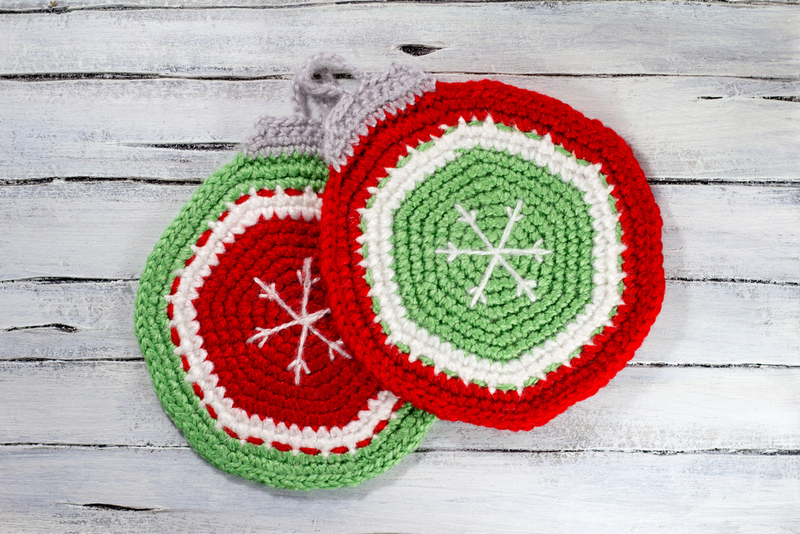 This entry was posted in Crochet, DIY, Video Tutorials and tagged Christmas, christmas ornaments, crochet, free, pattern, potholder. 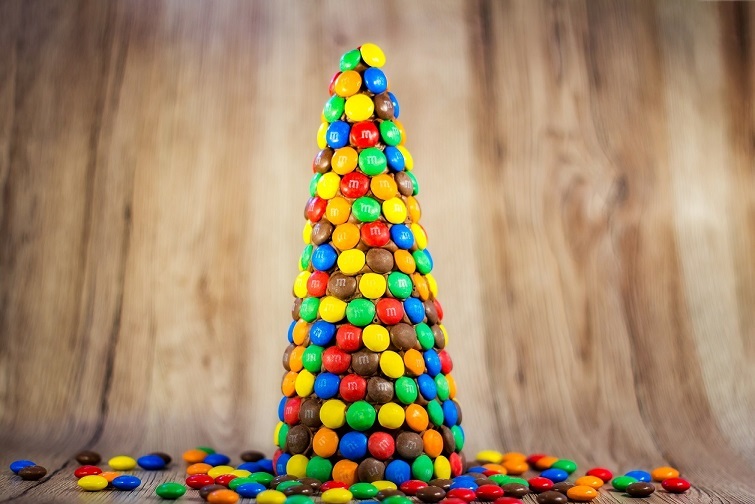 This sweet DIY candy Christmas tree is adorable!